Come hang with the Terrapin Tribe at Tylers Taproom in Durham before the Widespread Panic shows at DPAC March 29th - 31st! We will be pouring Hopsecutioner, Luau Krunkles, Golden and Irish Buh Bye Wake n Bake. We've got an awesome local bluegrass band Into The Fog that will be pickin on the patio Saturday and Sunday from 4:30 - 6:30 pm. 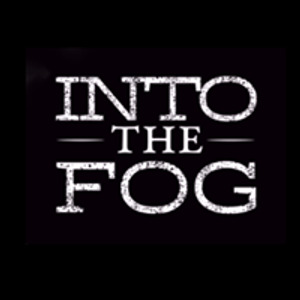 Into The Fog is a string band out of Wilmington, NC that encompasses a wide array of genres from bluegrass to folk to Rock n’ roll. The band consists of guitar, dobro, mandolin, and banjo. After competing in the Telluride Bluegrass Festival band competition, Into the Fog is quickly making a name for themselves throughout North Carolina and catching their audience’s attention with their high energy blend of traditional bluegrass and modern folk. With two lead singers and a lot of instrumentation the band has a way of grabbing people’s attention, no matter what their musical preference.